The Social Security Administration offers two forms of benefits for disabled people who are unable to work. Depending on your income level and severity of disability, you may qualify for disability benefits or Supplemental Security Income. This page discusses how to qualify for Social Security Disability (SSD) benefits. Substantial gainful activity is a standard that the Social Security administration uses to measure whether or not a person is earning enough to support themselves. It is measured in terms of monthly earnings, and changes each year to keep up with economic factors. In 2017, the SGA limit is $1,170 per month. This means that if a person has an illness, injury, or condition that keeps them from earning at least $1,170, then they can apply for disability benefits. The limit for blind individuals is higher; it is $1,950 for the same year. The SGA limit applies to full-time or part-time work. In order to prove that your wages are suffering as a result of an injury or condition, the Social Security Administration will request information about your work history and tax returns. If you're worried that your income is on the verge of disqualifying you from disability benefits, discuss your case with an experienced disability attorney. There are many ailments included in the "Blue Book," but yours doesn't have to be listed in order to qualify. If you can demonstrate that your unlisted disorder keeps you from working and earning enough income for yourself or your family, you can apply for benefits. Coye Law Firm helps claimants appeal their denied disability claims. After you've made an initial application and received an unfavorable decision, call us today at (407) 648-4940 to set up a free consultation with your disability team. Your Attorney: Marchella McGinnis was born in Hillsboro, Ohio and graduated from Ohio State University with a BA in Political Science. She moved to Florida in 2014, graduated from Barry School of Law in May 2016 and passed the Florida Bar shortly thereafter. Marchella is an expert in Social Security and Veteran Affairs cases. She is also assisting the Family Law department by handling some adoption cases. Marchella has a passion for helping families and children in foster care. She currently serves as a Guardian Ad Litem in Osceola County and Orange County. In her free time, Marchella enjoys hiking and other outdoor adventures. She has two Siberian huskies, Apollo and Alaska; four cats, Amelia, Schrodinger, Sasha, and Rogue; and one rabbit, DarkFire. 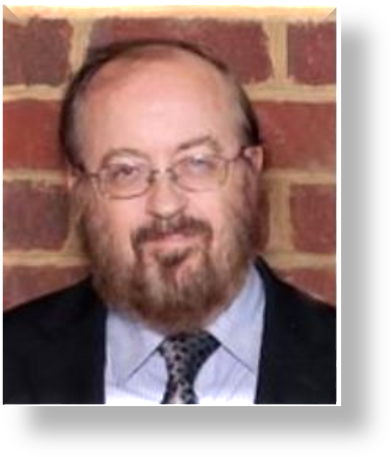 David MacWilliams is a graduate from the University of Delaware, class of 1974 with a Bachelor's Degree in Spanish and Latin American Culture. After 7 1/2 years with Travelers' Insurance Company as a field Vocational Rehabilitation Counselor also doing medical management, he entered the legal field full time in Ocala, Florida. 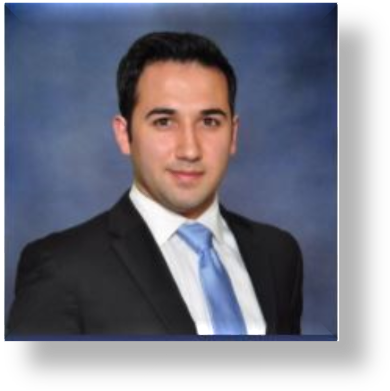 After 12 years with another practice where he specialized in medical analysis and litigation case preparation applicable to Social Security Disability, personal injury, and workers' compensation, he joined the Coye Law Firm in 2007. He speaks, reads, and writes fluent Spanish. Dave and his wife of 41 years have two sons, and family life is very important to them. He enjoys ethnic cooking and is an active member of the Marion County Citizens Emergency Response Team (CERT). Abigail Cunnane was born in Havelock, North Carolina, and moved to Orlando in 2015. 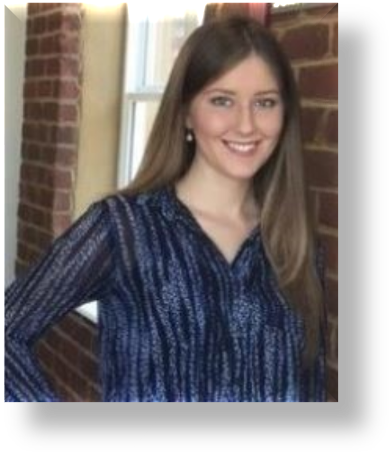 As a Legal Intern, Abigail assists the attorneys in managing clientele and organizing legal documentation. Abigail currently attends the University of Central Florida, pursuing a Bachelor of Science degree in Political Science: Pre-Law Track. She is involved with Phi Alpha Delta at UCF, fundraising for Children's Miracle Network as a local ambassador, and holding local titles with the Miss America Organization. After gradutation, Abigail plans to attend law school and practice estate law. In her free time, Abigail enjoys exercising at UCF's gym, scrapbooking, and volunteering in the community. Luke was born in Flint, Michigan and moved to Florida in the summer of 2011. Throughout high school, Luke was an avid actor. He even won two Best Actor Awards! He graduated from Rollins College in May of 2016, with a Bachelors in Humanities. Luke plans to attend law school in the Washington DC area or at Yale University. Attorney Marchella McGinnis has inspired Luke to seek a future career in Veteran's Disability. This is an area that hits close to home for Luke because his brother is serving in the military. When Luke is not hard at work for our clients, he enjoys reading nonfiction, cooking, swimming, and traveling. 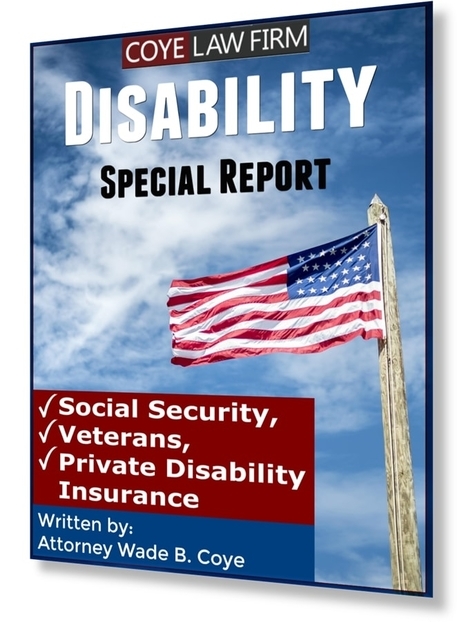 Download an absolutely free download of my Disability Special Report on disability benefits. This invaluable resource is yours to keep with absolutely no obligation to us! For many of our clients, the ability to obtain benefits from Social Security is crucial in order to afford the basics of life and keep a roof over their heads. Unfortunately, applying for these benefits and navigating the system on your own can become complicated, and a weak or incomplete claim could languish for a long time before ultimately being denied. My report explains the basics of disability benefits, and gives a few hints and tricks that could speed up your disability claim. Click here to download your copy now. Applying early, working with your doctor, and understanding strict time lines are just a few of the topics I explain. Download your free Disability Special Report today.